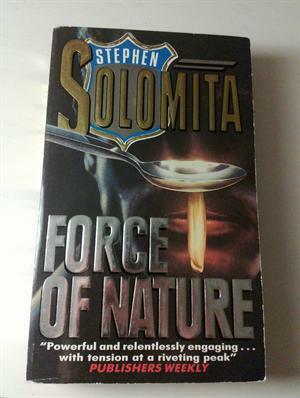 by Stephen Solomita | Mystery & Thrillers | This book has not been rated. "New York in summer is hell. And in the humid and oppressive heat a bloody massacre is executed on Delancey Street. But the crak-crazed killer has made one mistake in his gunning down of Lower East Side's drug-dealing scum - he has murdered an undercover cop. For police detectives Moodrow and Tilley a nightmare pursuit is now just beginning. 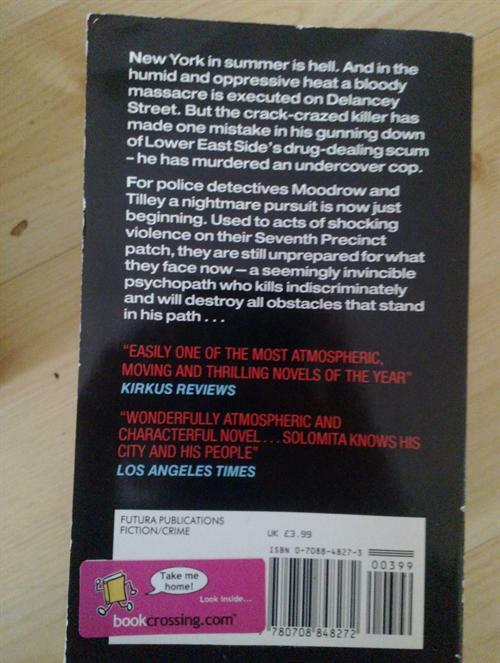 Used to acts of shocking violence on their Seventh Precinct patch, they are still unprepared for what they face now - a seemingly invincible psychopath who kills indiscriminately and will destroy all obstacles that stand in his path..."
This book was released at Eggemoen, by the sign at the start of the ski track.